Part of staying organized is making sure your computer is up-to-date, remove excess files, or as they say Data Clean. I worked only with my FTM2014 and Roots Magic Backups files for today’s exercise in clean-up. 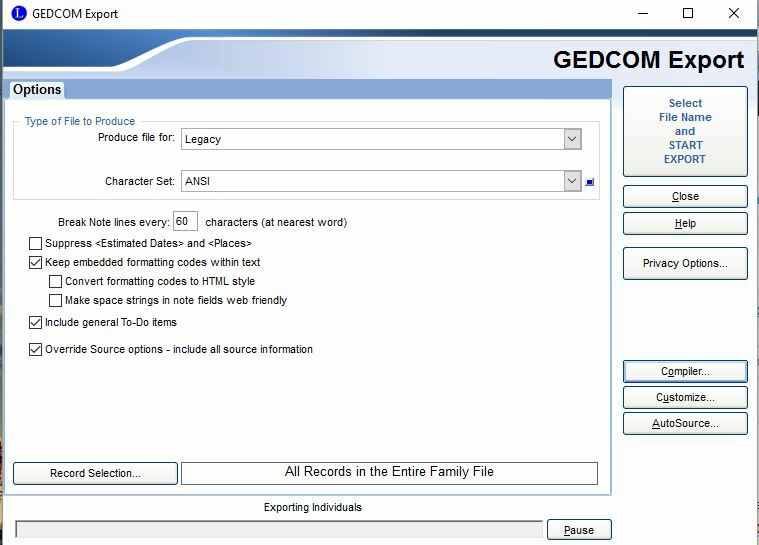 I decided to down load my very first Family Tree Backup/GEDCOM from 2012 and my RootsMagic to a DVD, download a current GEDCOM from both FTM2014 and RootsMagic to my G: drive. This verifies that my current backups are not corrupted. I watched the RootsMagic webinar #6 “Working with Files and Folders in RootsMagic” for instructions on RootsMagic. The FTM2014 worked the same way. I backed up my Legacy program also. It looks like this is the second time I backed it up, interesting. I will leave that for another days learning. 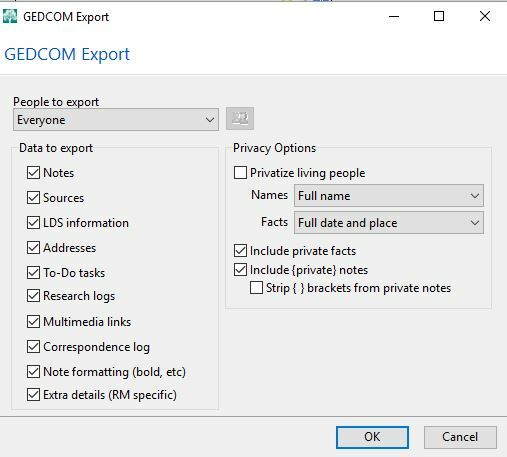 The Legacy GEDCOM looks a little out of my current comfort zone. Time to learn before doing. This Bright Shiny Object ( B.S.O. ), I will not follow, today. After copying the backups for FTM2014 and RootsMagic to DVD and the most recent to G: drive, I deleted them from the C: drive. The most recent two backups for each were left on the C: drive. I’m not a computer whiz by any chance of the imagination. I’m happy to report that both my FTM2014 and my RootsMagic programs are working fine. Happy Dance there. It was a jump out of my comfort zone to do this on my own. The C: drive changed from 205 GB used/26.7 GB Free to 111 GB used/121 GB Free. 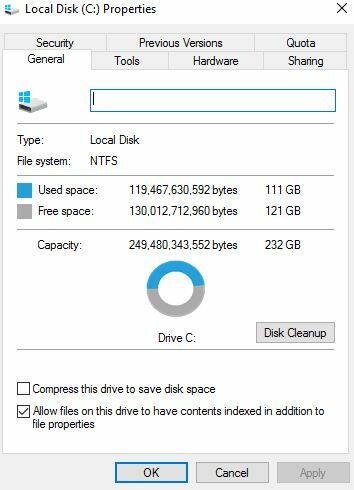 I did this by watching and re-watching the webinars, stopping them mid way as needed and proceeded with success to clean up some much needed space on my C: drive without ruining either of my programs. A big step for me. Now back to working on my first four generations checklist from Dear Myrtle’s “Finally Get Organized”. I found some great photographs and new (actually old) documents to transcribe to my Dad, Nelson William Stearns. I have made my “To-Do” list for the first four generations on both my father’s and mother’s side. My goal today is to transfer those photos and documents to the surname folder for each person. That will keep the link for them in one place when I upload them to my tree program. Most are scattered in different family photo folders from the year taken or obtained, in research folders both paper and digital. I will have digital copies of all files I will be adding to my family tree program. Tomorrow’s goal is to put my FTM2014 GEDCOM into my RootsMagic program and compare what I have side by side. I will determine which program is more up-to-date, I will do the same with my Legacy GEDCOM. Once I have reviewed them against each other and work with them, I will decided what program I will use going forward. The big question is, will I keep them all current for different reasons or go down to one program. The big down side to keeping all three is keeping them all up-to-date. I think the bottom line will be what will be the easiest for my non-genealogy family members to use when the time comes for me to pass on the program. I will always have my Microsoft Word program up-to-date. 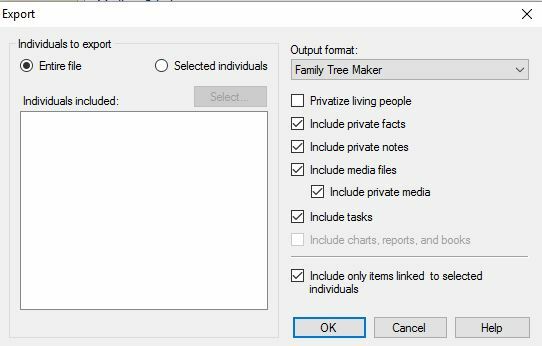 It is where I work from before adding anything to the family tree programs.